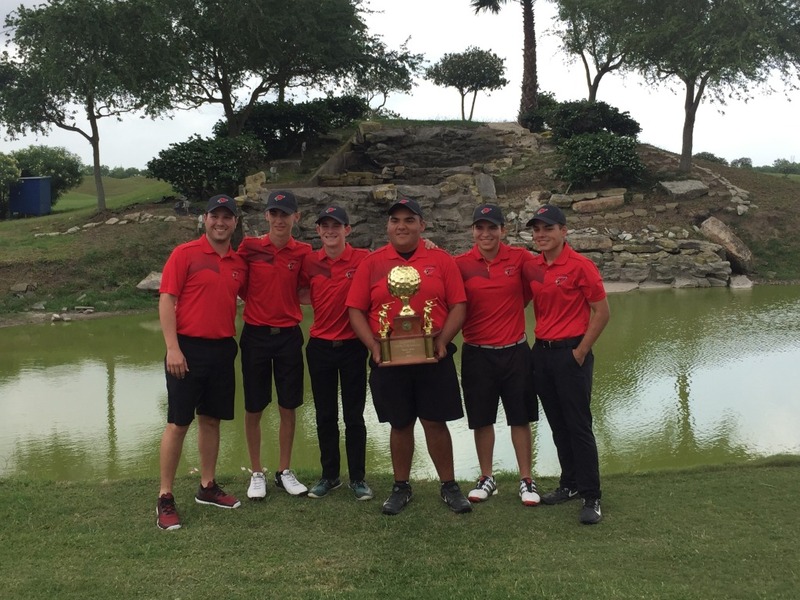 The Harlingen High School Cardinal Golf Team won the 32-6A District Title on Thursday, April 5 in Weslaco. Senior Dylan Martinez finished in second place overall. The Cardinals will head to San Antonio on April 23-24 to compete in the regional golf tournament.